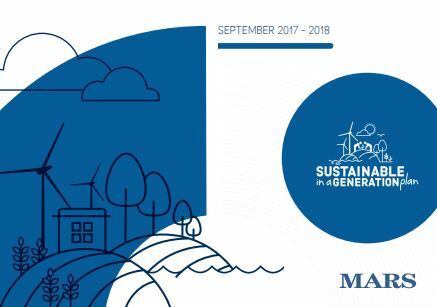 Mars, Incorporated has recently released its report on it’s “Sustainable in a generation” plan that launched one year ago. As part of that plan, Mars will invest $1 billion over the next few years to tackle urgent threats facing their business and the society they operate in. The plan set ambitious targets around key areas: Healthy Planet, Thriving People and Nourishing Wellbeing. Mars, Incorporated has recently released its report on it’s “Sustainable in a generation” plan that launched one year ago. As part of that plan, Mars will invest $1 billion over the next few years to tackle urgent threats facing their business and the society they operate in. The plan set ambitious targets around key areas: Healthy Planet, Thriving People and Nourishing Wellbeing. Mars has nine countries where it sources only renewable electricity for its direct operations, which is up from four in 2016.- In 2017, Mars Food sourced 96 percent of its rice from farmers working toward the Sustainable Rice Platform standard, after scaling up a pilot project, completed in 2016. Mars has partnered with more than 600 farmers and farmer organizations to shift sourcing of Basmati rice to Pakistan. 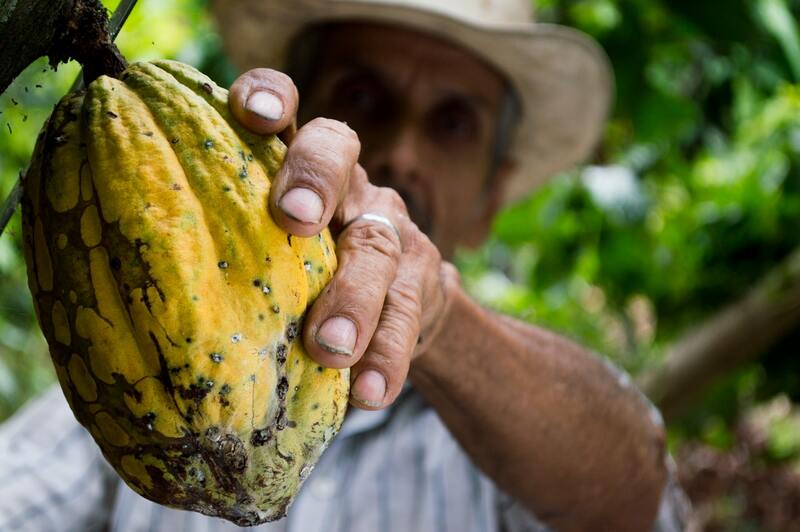 In 2017, Mars achieved 99 percent palm oil traceability to mill level, which allowed the company to identify the areas supplying business and evaluate the risks of deforestation or human rights challenges. For more information on Mars’ approach to respecting human rights, please click here.